The Red Queen (1993) takes a close look at evolutionary trajectories and how they have been guided more by reproduction than by survival. These blinks describe how the search for suitable mates has produced such remarkable phenomena as the spectacular tails of peacocks and the powerful intelligence of humans. 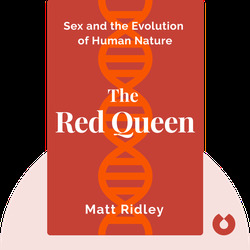 Matt Ridley is a British journalist, businessman and author who has worked for the Economist, the Times and the Daily Telegraph. 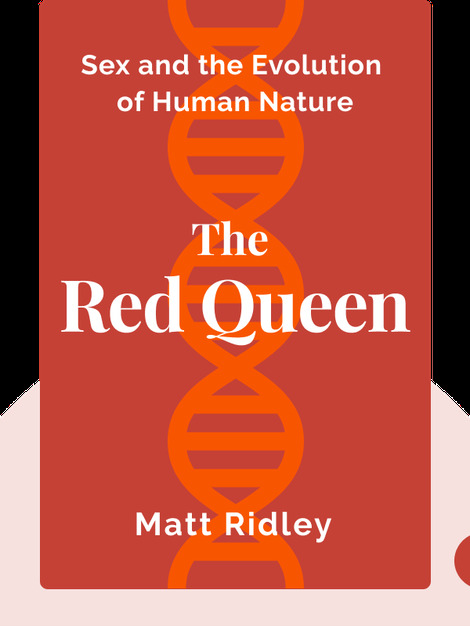 Now an editor of the Best American Science Writing, Ridley is known for his science-focused books such as The Rational Optimist: How Prosperity Evolves (2010) and The Evolution of Everything: How Ideas Emerge (2015).